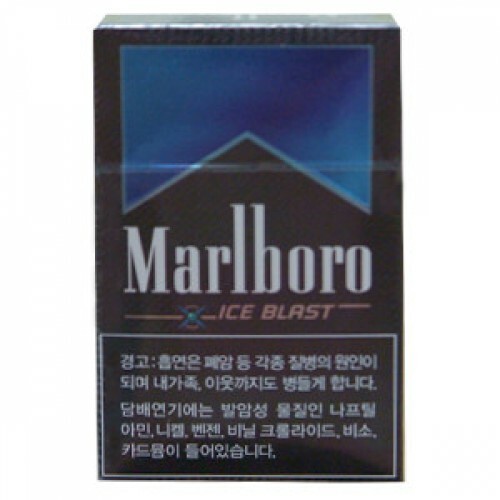 Marlboro Ice Blast is a special, unique kind of menthol cigarette mainly because it has this special technology – A green ball called the ICE-BALL™ which is at the upper part of the filter which you have to press to break before lighting and smoking the cigarette, to enhance the menthol taste and flavor of the cigarette. 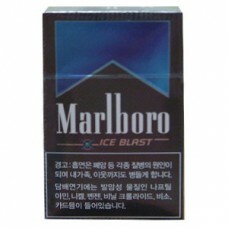 “Supercharge your icy cold taste sensation by crushing the ICE-BALL™. When you choose."